Celebrate the season with experts’ top picks for flavorful dessert wines. It’s the season for family gatherings, holiday parties and a whole swath of soirées—which means it’s also the season to break out the dessert wines. While dessert wines have a reputation for possessing a sugariness that should only be tasted in small amounts, many of today’s varietals strike a balance between acidity and sweetness that hits all the right notes. The wide-reaching category of dessert wines range from sweet sherry to ice wine to demi-sec sparkling. Despite the name, they don’t just have to be saved for dessert, says Ryanne Carrier, director of wine and spirits at Sea Island. Whether you plan to enjoy dessert wine with cuisine or sip it solo, we spoke to experts to discover some of their top selections for the cooler months. The muscat grape is known for its variety—there are more than 200 varieties within the muscat grape family—and its history as one of the oldest cultivated wine grapes in the world. There is also the distinct aroma and flavor of the grape, a floral muskiness that translates from the vine to the wine glass. In the southern Rhône Valley of France near the village of Beaumes-de-Venise, the muscat à petits grains blanc grape is grown for the dessert wine Muscat de Beaumes-de-Venise. A vin doux naturel (a type of wine that’s naturally sweet), it’s produced by arrested fermentation, a traditional process which results in higher residual sugar levels and alcohol content. The grapes have long exposure to sunlight and are harvested up until September, when the weather is slightly cooler, says Patrick Shefski, sommelier at Colt & Alison. “Muscat itself is a rich, more floral, sugar-driven grape, but when you let it go a little later and you let the cool weather punch up the acidity level, you get the incredible balance between sweet, which is natural in the grape itself, and the acidity that gives it clean, fresh, more balanced feel,” he says. Shefski’s bottle pick is from one of the most respected producers of Muscat de Beaumes-de-Venise: Domaine de Durban. The hillside vineyards lie on the site of a former Roman healing springs, and the winemaker prides itself on its traditional processes. While it is typically served as an apéritif, Shefski also likes the Muscat de Beaumes-de-Venise as a more unconventional, affordable option for pairing with foie gras. Sauternes, from the Sauternes region of the Graves wine growing area of Bordeaux, France, is one of the wine world’s most important and exclusive varieties. It’s produced with the help of Botrytis cinerea, or noble rot, a fruit fungus that attacks the sauvignon blanc and sémillon grapes, causing them to dehydrate and shrivel. While detrimental to other wine producers, the resulting concentration of sugars is key for dessert wine, and the microclimate of Sauternes creates ideal conditions for the fungus. The sweet, golden wine has notes of honey, apricot and tropical fruit and is classically paired with foie gras to play off the earthiness that comes with age. The Château d’Yquem is often considered the holy grail of this type of wine. The winery, which was one of Thomas Jefferson’s favorites, dates to 1593 and is known for vintages of its Sauternes. For a taste of the Sauternes, Colt & Alison serves the 1997 Château d’Yquem on the Coravin system, which allows you to pour a glass of wine without uncorking the bottle. “It gets darker in color as it ages, and the ‘97 is starting to turn on darker side, with this viscous, oily look to it,” Shefski says of the bottle. 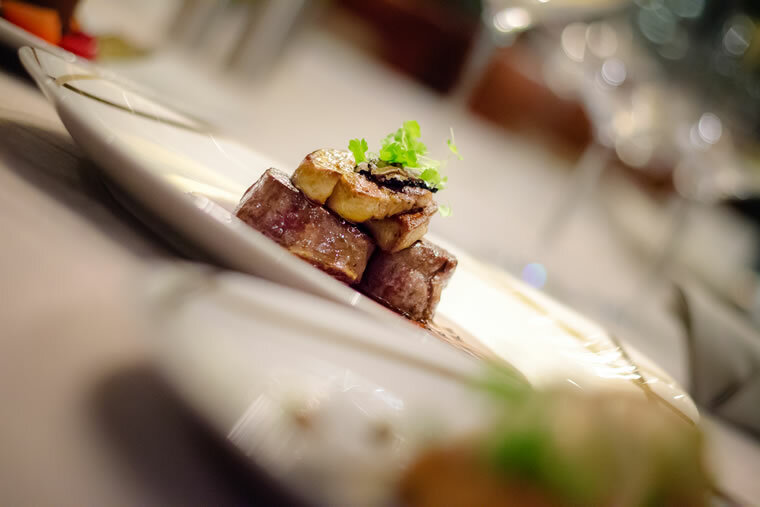 If you’re looking beyond the traditional foie gras pairing, Shefski also recommends the restaurant’s classic bananas Foster dish, flambéed tableside, to pair with the Sauternes. “With that flambé, there’s an aroma that surrounds the table and it becomes an experience in and of itself,” he says. Made in the Veneto region of northeast Italy, Recioto della Valpolicella is a sweet, complex red wine. Clusters of grapes are left to dry in temperature- and humidity-controlled conditions for several months. The dried, sugar-concentrated grapes are pressed, fermented and later aged in Slavonian oak barrels. Amarone, a dry wine from Veneto, is produced using the same process. One of the finest examples of the Recioto style comes from Giuseppe Quintarelli, known as the Maestro del Veneto, Shefski says. As for a pairing, Shefski says it’s one of the best to drink with chocolate. “You get notes of chocolate-covered raisins, and it makes an incredible pairing with chocolate. 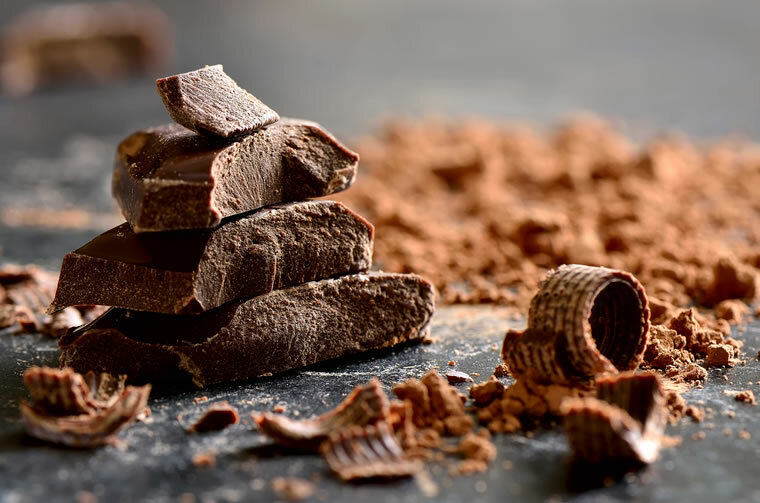 You could even go to a bitter chocolate level and the Recioto is still going to enhance those spices you get in the chocolate,” he says. That thick sweetness, balanced with acidity, makes it an ideal pick for a winter wine and dessert pairing. Produced from pressing grapes that have frozen on the vine and a long, slow fermentation period, ice wines hail from the cold climates of Germany, Austria and Canada. 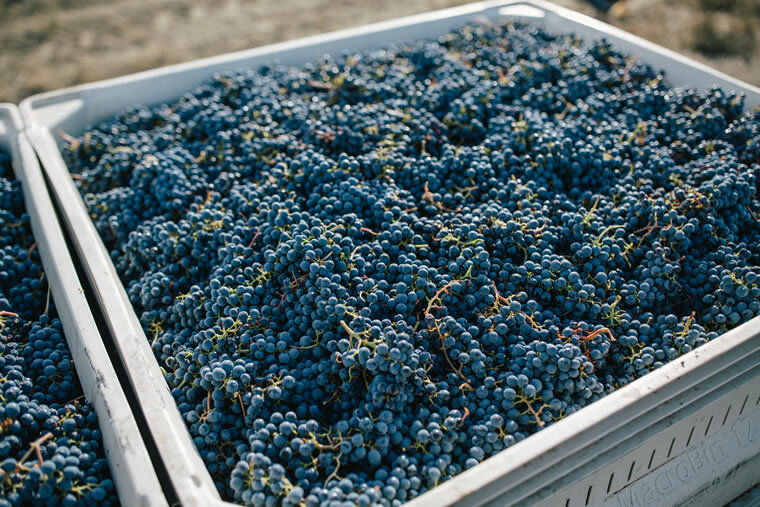 High production costs—it requires a significant amount of grapes to produce a bottle—often mean a higher price point as well. In North America, ice wine has become synonymous with Ontario’s Niagara region, but Shefski’s favorite ice wine hails from the West Coast. 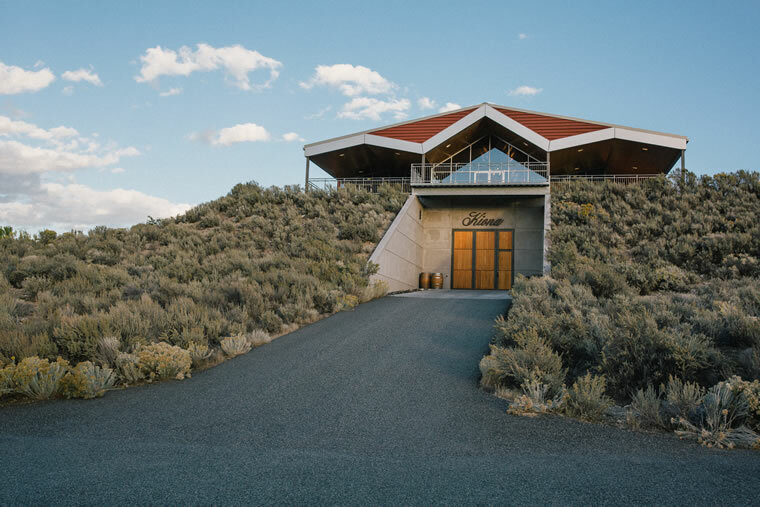 The producer, Kiona, resides in Washington’s Red Mountain, a designated American Viticultural Area known for its high sunshine, consistent winds, low rainfall and complex soil. The third-generation family estate boasts highly regarded, robust reds like cabernet sauvignon and merlot, but it also produces a 100 percent chenin blanc ice wine, grown from 4 acres of chenin blanc grapes. It’s also become a classic pairing with some of the restaurant’s desserts, as it cuts through rich sweetness. “Madeira is a fortified … wine with a long history,” Shefski says. The island of Madeira lies off the Portuguese coast, and sailing vessels stopped here to fortify and preserve the wine en route to northern Europe. However, due to lack of refrigeration in the ship’s hull, the wines would “cook” in the barrel during transport, resulting in a more complex flavor. Today the wine still undergoes the unique heating process, known as estufagem. 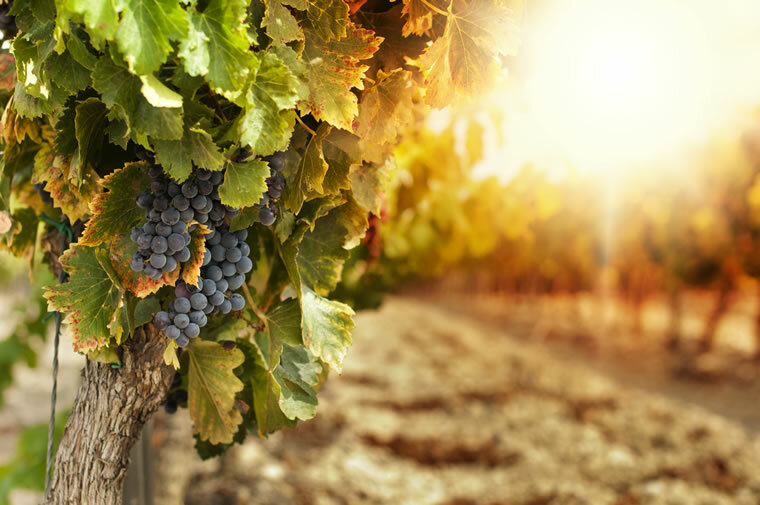 Several red and white grapes are used in the winemaking process (sercial, boal, verdelho, malmsey), and most were originally varieties native to Portugal that were planted on the island. You will find blended bottles, as well as single varietals ranging from the more dry sercial to the sweeter boal. Classic food pairings include foie gras and soup, making it an ideal winter wine. Also noteworthy is its almost indestructible aging ability due to the heating process. Bottles can last for years after opening, if stored properly, and unopened bottles can last for decades. Shefski recommends the 1928 D’Oliveiras Sercial Vintage Madeira, a single-varietal Madeira made from the sercial grape from the family-owned Pereira d’Oliveira. The 1928 Madeira also holds special significance, as it was the same year that A.W. Jones and Howard Coffin opened The Cloister on Sea Island.